Lights fantastic: Vernay’s once promising single-seater career – he was Red Bull-backed in the Formula 3 Euro Series and came close to winning the Macau Grand Prix from pole in 2009 – took him to the USA in 2010 where he won the Indy Lights title. Although he tested an IndyCar, he was unable to secure a race seat for 2011. Sportscars of desire: Sportscars would prove a useful – and profitable – distraction for Vernay. He won the Porsche Carrera Cup title in France for Sébastien Loeb Racing in 2012 and claimed a class victory in the Le Mans 24 Hours the following season. He also enjoyed success in the WEC and the Blancpain Endurance Series, and raced in Super GT in Japan. Old and new: While Team WRT has been Vernay’s Home since 2015, his switch to an Audi RS 3 LMS from a Volkswagen Golf for 2018 represented unchartered territory for the Frenchman. But it didn’t take him long to adapt: he won the second race of the inaugural season in Morocco. 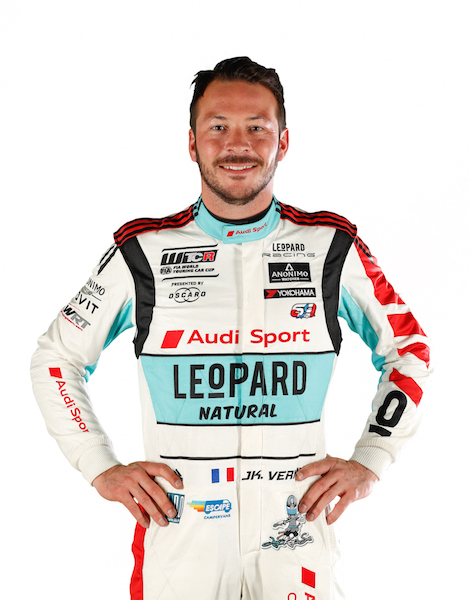 Big title winner: By claiming the TCR International Series crown in 2017, having finished third the previous season, Vernay joined the WTCR / OSCARO grid in 2018 as a big title winner. He built on his strong reputation with four wins and fifth place in the final standings. Did you know? 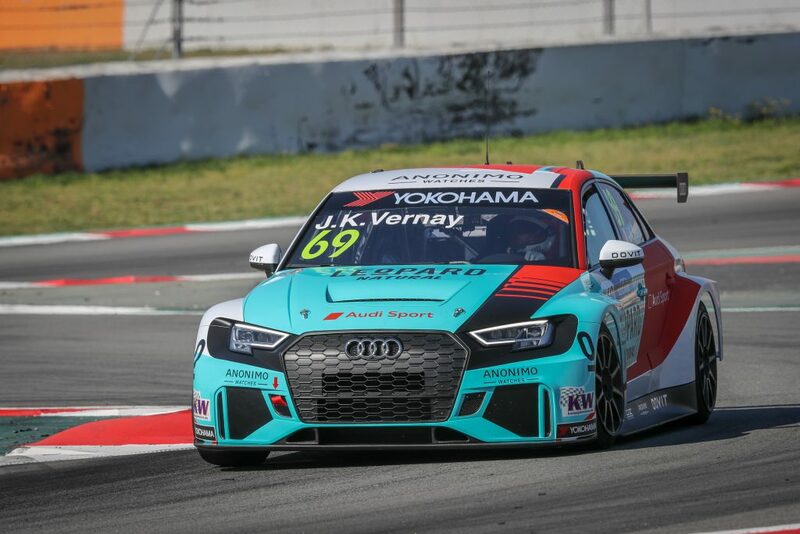 Luxembourg-based Vernay, who has a degree in communication science and speaks Japanese, is not short of touring car racing experience. Between 2016 and 2017 he managed 48 race starts. 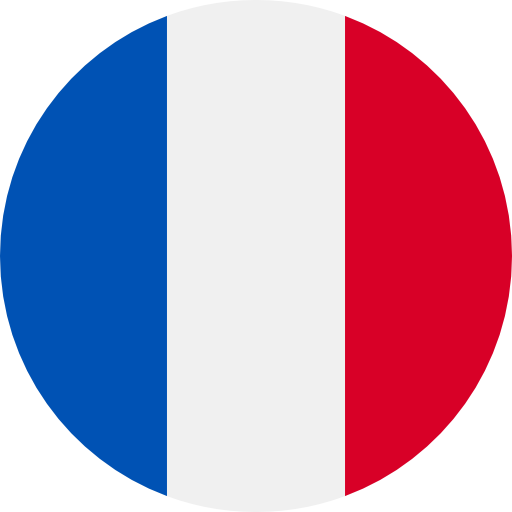 When he’s not racing, Vernay co-commentates on Formula One races for French television.